Newly released Ministry of Defence (MoD) figures show that the UK is increasingly relying on its armed Reaper drones to carry out attacks in Afghanistan. 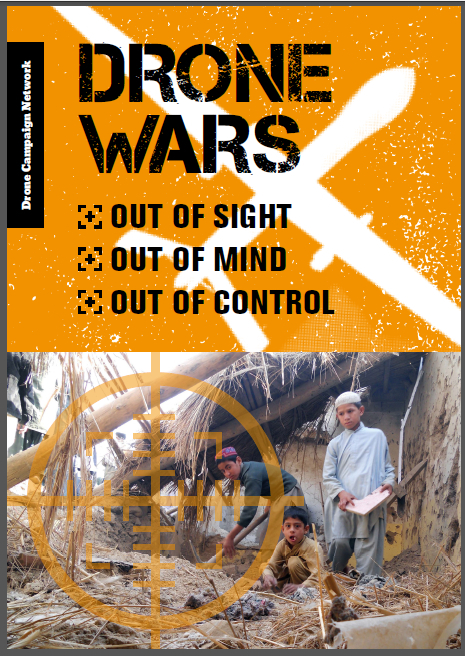 The figures show that the use of drones to carry out attacks in Afghanistan has risen from roughly half in 2009/10 to more than four-fifths today. Angus Robertson MP had asked the same question in May 2011 seeking the same information for 2009/10 and 2010/2011 (see answers in Hansard here). 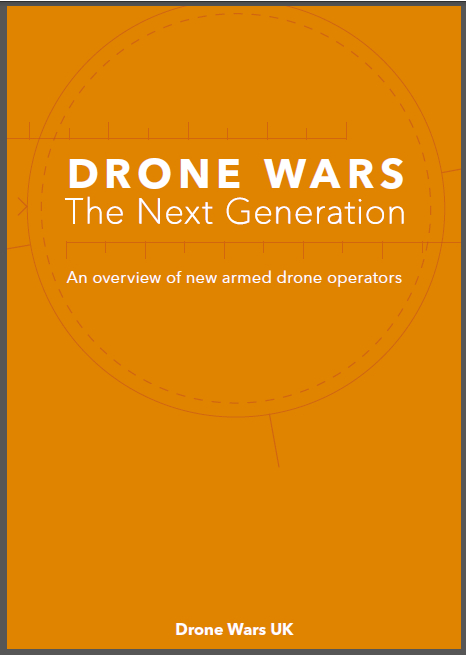 Analysing the information we can see a clear rise in the use of drones versus other fixed-wing aircraft to launch strikes in Afghanistan from a figure of 52% to a remarkable 82%! 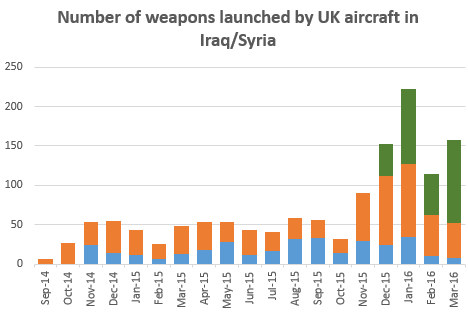 Figures for strikes from helicopters are not included in the figures and may alter the picture a little, but it is hard now to argue that armed drones have not significantly changed the way that UK engages in armed conflict. Separately, the MoD has released new figures to Drone Wars UK. For the first time the MoD have broken down the number of Reaper drone sorties and weapon launches between UK-owned Reapers and those carried out when the UK has ‘borrowed’ US Reapers. A table detailing the figures is below and the full Freedom of Information (FoI) release is here. This means that it is not possible to tell from these figures if the UK only began borrowing US Reapers for operations in Afghanistan in 2011, or if they had been using them earlier but only for surveillance missions. It should be remembered that separate from these missions (i.e. UK ‘borrowing US Reapers’) RAF pilots also fly US Reapers on operational missions while they are officially embedded within the USAF. We know from MoD information there have been at least 1,800 such sorties since 2006. However as they are classed as US missions the MoD will not include these in its figures or release any details.